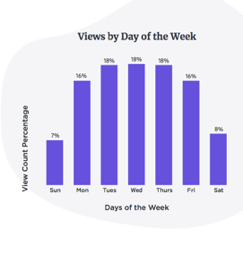 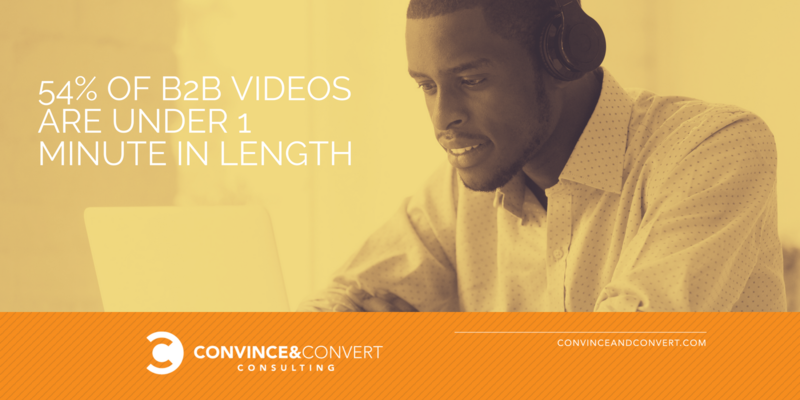 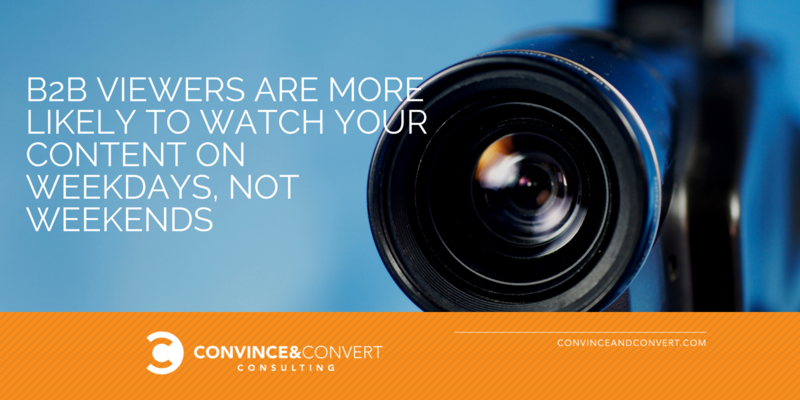 You know that video is an essential part of your overall content marketing strategy. 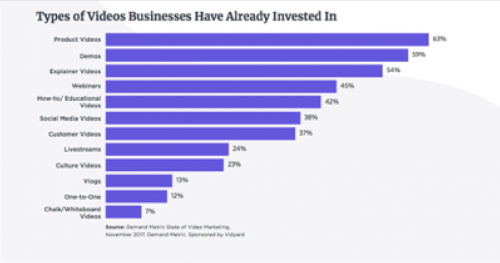 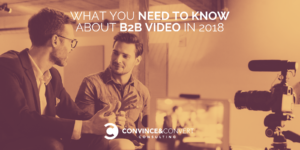 Vidyard’s 2018 Video In Business Benchmark Report takes an in-depth look at how the corporate sector uses video in sales and marketing. 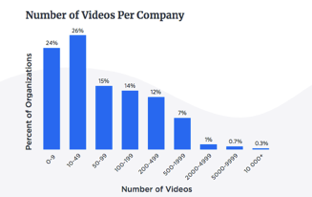 The research represents more than 600 businesses and over a quarter-of-a-million videos analyzed over a one-year period. 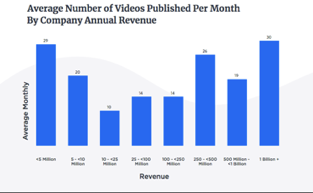 The findings do not include organizations that monetize video content or produce it as the primary aim of their companies. 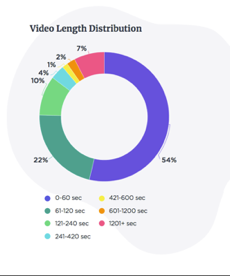 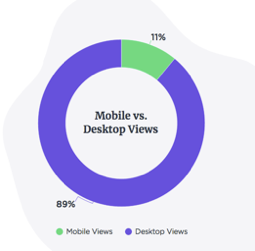 Here are 6 key things you must know about video, straight from Vidyard’s benchmark report.